"6am! Rise and shine! 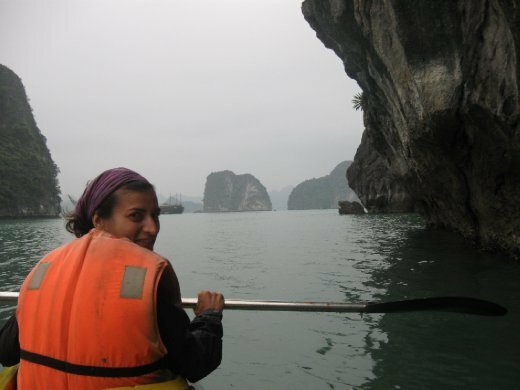 Time to explore the Halong Bay karsts close up!"